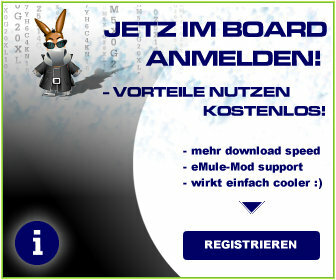 but emule 0.50a run OK! correct, the support for this outdated OS has been dropped. note that this step is mirroring Microsoft policy. the reason eMule 0.50a works and Xtreme does not is that Xtreme uses are more modern build environment than the official client uses. canceling the support for Windows 2000 is one of the results of that change.